Brian Car Sounds Security offer a wide range of car audio installation and security services. 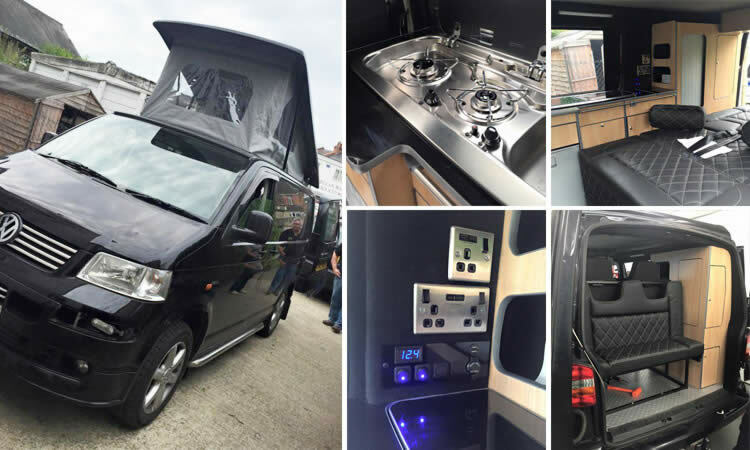 From the fitting of a standard stereo unit or a system upgrade through to the complete design of a motorhome conversion, we have built a reputation for excellence with our customers. Take away the stress of parking by installing parking sensors to your vehicle. All our sensors give audible warning sounds when obstacles are approached, giving you extra confidence in confined spaces. 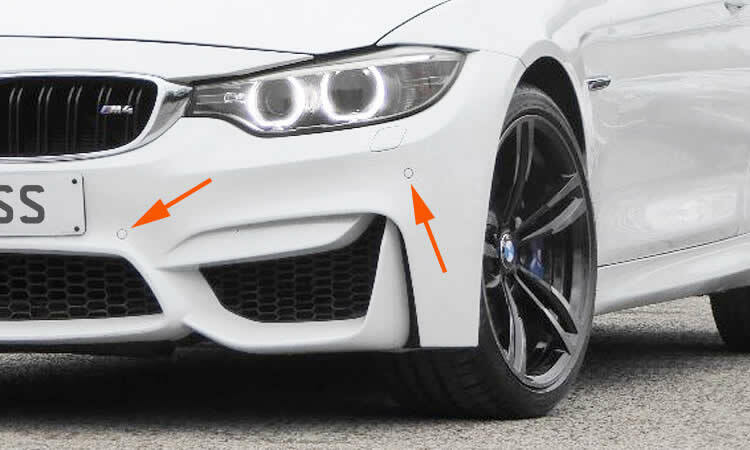 We supply and fit a wide range of front and rear sensors but focus mainly on (OE) Original Equipment style parking sensors that are flush mounted giving a factory fitted look. 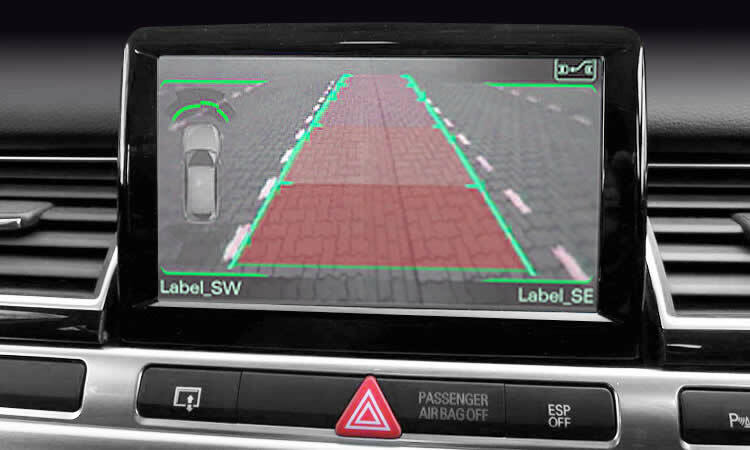 Click here to learn more about our parking sensors. Having a good rear view is important when parking or backing out of a drive. 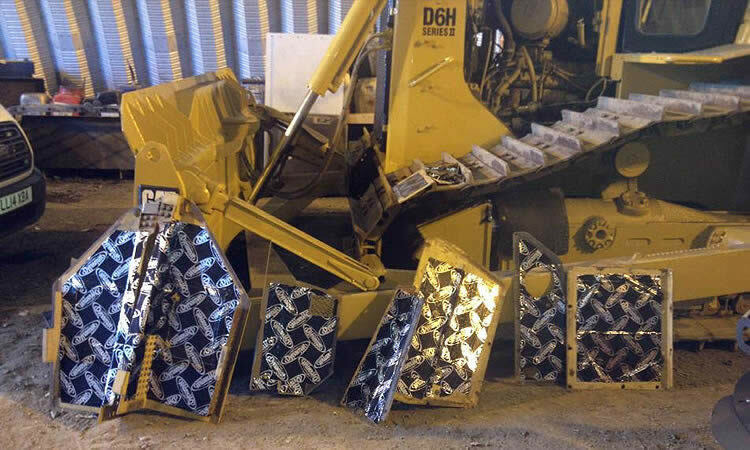 With a reversing camera you can detect small objects or low walls that could otherwise be obscured. 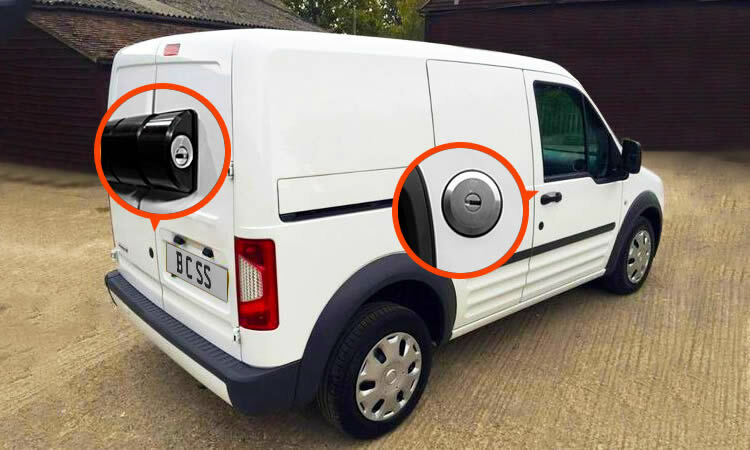 Give yourself peace of mind with one of our reversing cameras, all professionally fitted and colour matched to your vehicle. Park with confidence with Brian Car Sounds Security. Call us on 020 8645 0655 for advice on Reversing Cameras or a FREE no obligation quote. 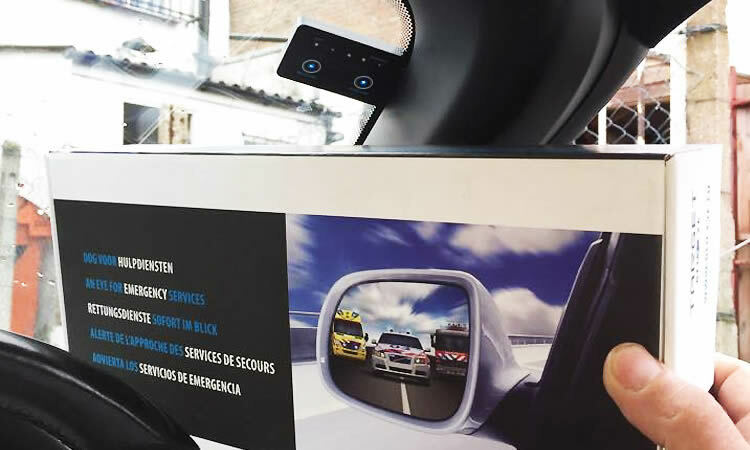 We can supply and fit a wide range of road safety devices to your vehicle from incar cctv, witness cameras, speed camera detectors to target blueye emergency services detectors. These will alert you to all speed limits, police speed traps and record incidents should you be involved in an accident. Having a road safety device fitted to your vehicle will give you peace of mind and make driving on our busy roads a lot safer! Call us on 020 8645 0655 for advice or a FREE no obligation quote. 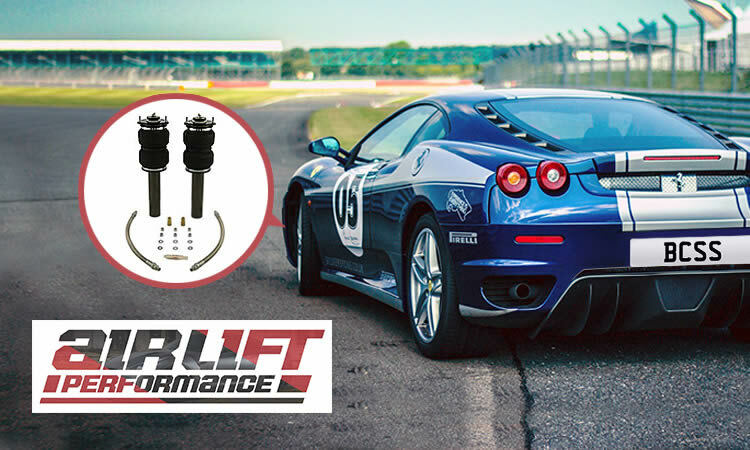 We stock a range of Air Lift Performance Suspension kits and can fit them to your vehicle to enhance ride quality. Most vehicles are factory fitted with coilover suspension, part of which is a coiled spring that fits over the strut. We can upgrade the coiled spring with an air suspension kit complete with enclosed flexible rubber membrane (known as an air spring). With the touch of a button the air spring can be then adjusted up or down to fine tune the ride quality and performance of your vehicle. Call us on 020 8645 0655 for advice on Air Lift Suspension or a FREE no obligation quote. Most people spend a considerable amount of money on a vehicle and it should be protected from thieves, especially if you don't have the luxury of a garage. We are experts in vehicle security and can supply and fit all types of security systems, alarms, immobilisers, trackers, catalytic converter locks etc. We have a wealth of experience, so just ask one of our specialists for advice. We offer professional fitting service on all our security products. Click here to learn more about our vehicle security. We have been upgrading and replacing factory fitted audio and entertainment systems for the past 40 years, enhancing functionality and sound quality whilst still maintaining the original look of the vehicle. Whatever you drive, if you wish to have a better experience in your vehicle we can upgrade your factory fitted sound or entertainment system to enhance your enjoyment. We also offer bespoke car audio upgrades for something truly unique. 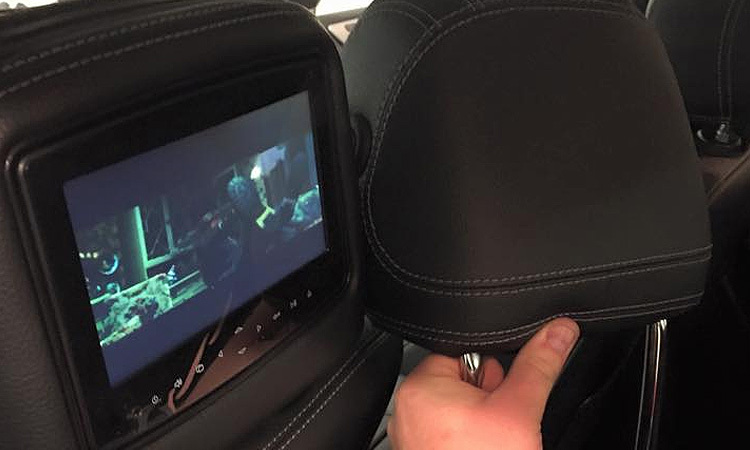 We can upgrade speakers, sat nav, phone connectivity and install hands-free bluetooth kits and multi-media units to enhance your vehicle. 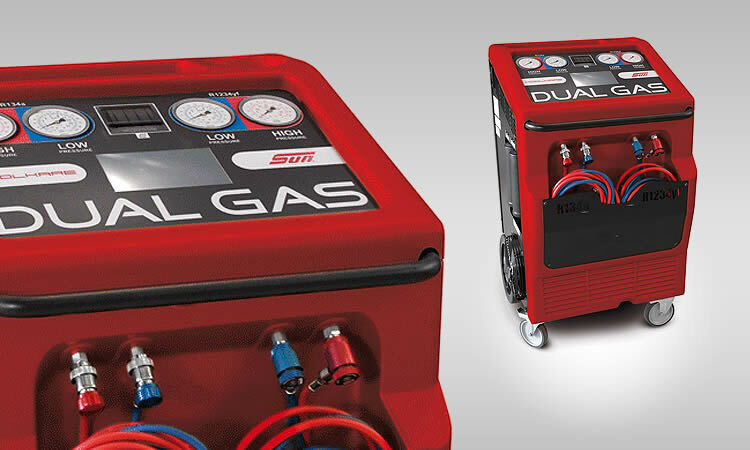 Do you want to increase the performance and economy of your vehicle? 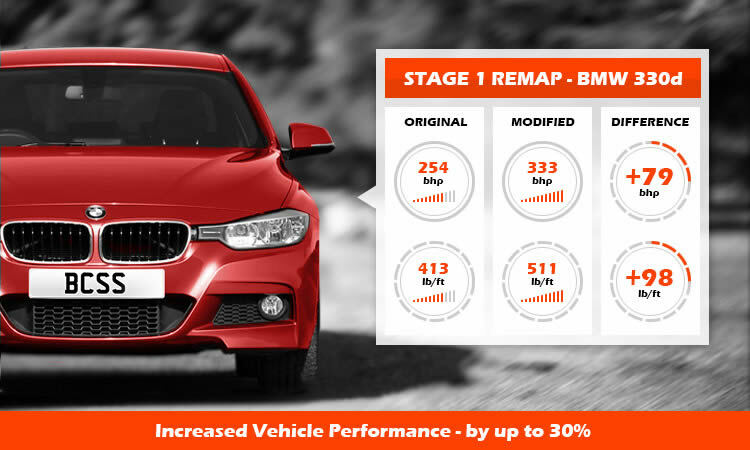 Our vehicle ECU remapping service delivers huge gains in power and torque of up to 30%, resulting in better acceleration, improved throttle response, smoother power delivery and increased fuel efficiency. 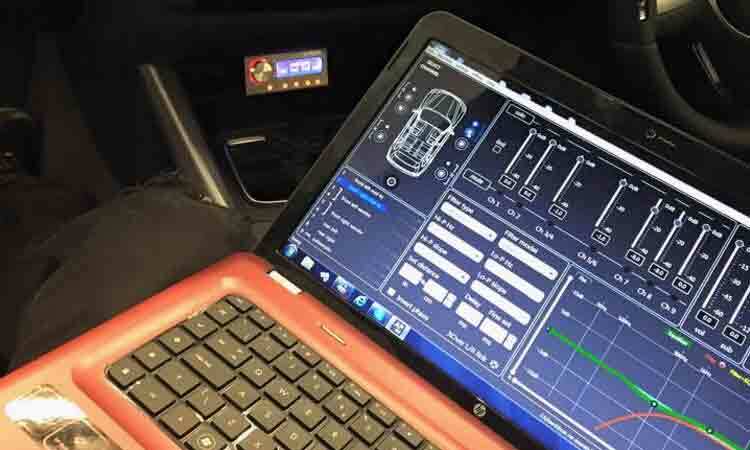 Using state-of-the-art software our team of engineers can optimise your vehicle's engine whilst maintaining manufacturer reliability levels and original service intervals. 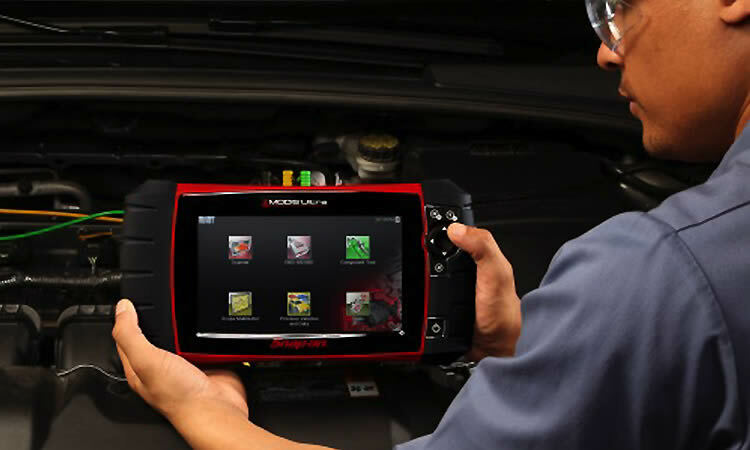 Click here to learn more about our Vehicle Remapping. When a piece of car audio equipment starts failing, replacing it can be costly and not always necessary. At Brian Car Sounds Security we offer a comprehensive repair service. Our workshop is equipped with the latest testing equipment which allows our qualified engineers to diagnose and repair your equipment and get it working again to the manufacturers' original specification. Call us on 020 8645 0655 for advice on Car Audio Equipment Repairs or a FREE no obligation quote. 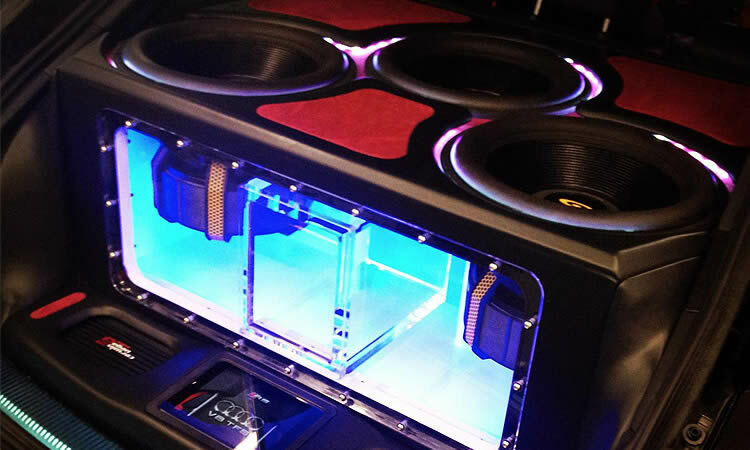 We are experts at custom car audio installation and system design and offer a first class service. Our highly trained team can plan, design and install a bespoke audio system that will blow your mind! Anything is possible, if you want it, we can build it. Our customers come from all over the UK looking for a design that's truly unique and built to a high spec. We are very proud of our work and some of our custom vehicles have been featured at national car shows. Take a look at our gallery of work and contact us for a quote today. 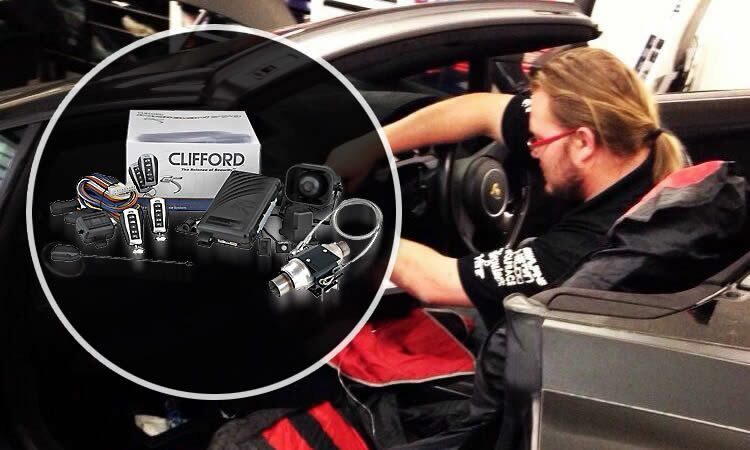 Click here to learn more about our bespoke car audio upgrades. Do you want your vehicle to drive and feel like a newer, more expensive luxury vehicle? At Brian Car Sounds Security we can supply and fit Dynamat sound proofing to make your vehicle ride and feel more solid. Dynamat is the world’s leading product for eliminating unwanted noise, vibration, and heat, it is also the choice of consumers and top car builders for turning Hot Rods into cool, quiet, and comfortable rides. Your sound system will also sound better too! Call us on 020 8645 0655 for advice on Sound Proofing or a FREE no obligation quote. We offer a vehicle air conditioning recharge and anti-bacterial service. Using specialist Koolkare equipment, our experienced team of engineers can handle all types of vehicle air conditioning systems. Our large workshop can accommodate a wide range of vehicles which allows us to provide a professional service and competitive prices. We have worked with a number of clients converting their motorhomes into something truly unique. Got something specific in mind? We can design and build it for you. From the installation of speakers, electrics, kitchen units and sinks to wardrobes and beds, our team of experienced engineers can transform your motorhome into precisely what you want. Check out our custom installations page to see our work. Call us on 020 8645 0655 for advice on Motorhome Conversions or a FREE no obligation quote. We offer a range of security solutions for protecting your commercial vehicle's valuable cargo. A Deadlock is a mechanical device fitted to a vehicle door. It operates by throwing a bolt into a receiver fitted to the opposing body section when operated by an external key. Our slamlocks automatically lock the vehicle door when it is shut, without requiring any operation by the driver. Security matters! Call us on 020 8645 0655 for advice on Commercial Vehicle Locks or a FREE no obligation quote. Brian Car Sounds Security have many years experience in vehicle diagnostics and offer a reliable and professional service. We have a selection of O.E.M diagnostic tools available for most german vehicle makes such as BMW, Porsche, Mercedes, VW, Seat, Skoda, Audi etc. Call us on 020 8645 0655 for advice on Vehicle Diagnostics Scanning or a FREE no obligation quote. Want to change or customise the appearance of your vehicle? We offer a professional vehicle wrapping service which allows you to change the finish and colour of your vehicle without the use of paint. 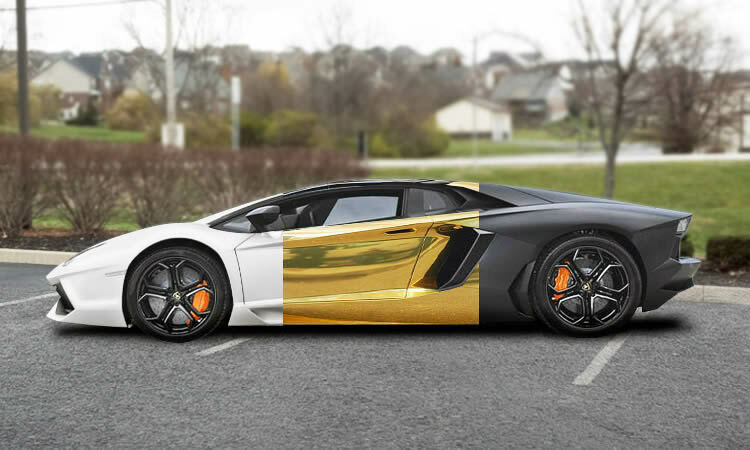 Using the latest wrapping materials we can create any type of finish to make your vehicle truly unique. As well as improving the appearance of your vehicle, wraps also provide added protection from stone chips and general day to day wear and tear. Call us on 020 8645 0655 for advice on Vehicle Wrapping or a FREE no obligation quote. Considering upgrading your audio system but worried the housing won't match with your vehicle's interior? Leave it to us! 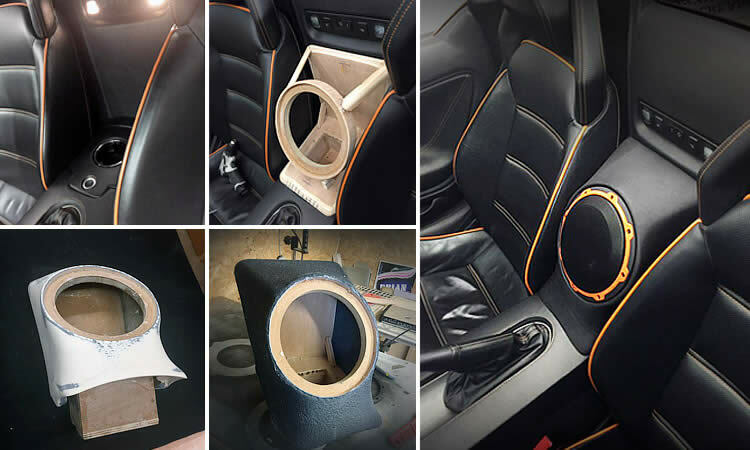 We have over 20 years' experience designing and fabricating custom subwoofer boxes and enclosures to seamlessly match any type of vehicle interior. Check out our custom installations page to see more examples of our work. Thinking of upgrading the audio system on your boat? 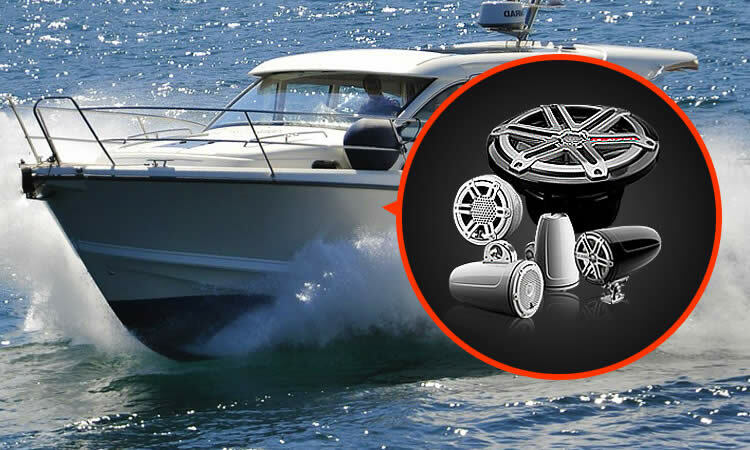 At Brian Car Sounds Security our team of highly-skilled engineers can replace your existing factory fitted audio system with a high quality marine audio system from JL Audio. These systems are built to withstand exposure to all the elements and ensure you have years of quality performance and enjoyment from your boat audio system. Call us on 020 8645 0655 for advice on Marine Audio or a FREE no obligation quote.